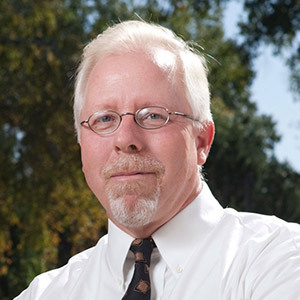 Dr Mark Ebell is a family physician and Professor of Epidemiology and Biostatistics in the College of Public Health at the University of Georgia. He also teaches in the Augusta University/UGA Medical Partnership campus. Dr Ebell is a former RWJ Generalist Physician Scholar and has served on the US Preventive Services Task Force. His work centers on improving patient and physician decision-making, primarily around acute respiratory infections, end-of-life decisions, and cancer screening. Dr Ebell has over 300 peer reviewed publications and has written or edited 8 books on these topics. He also serves as editor of Essential Evidence, a primary care medical reference, and is Deputy Editor of American Family Physician. Dr Ebell will work with Dr Tom Fahey, Professor of General Practice at the Royal College of Surgeons in Ireland, on a project to advance the science of meta-analysis of clinical decision rules.